Please login or become a member to start adding favourite plants & articles to your profile. 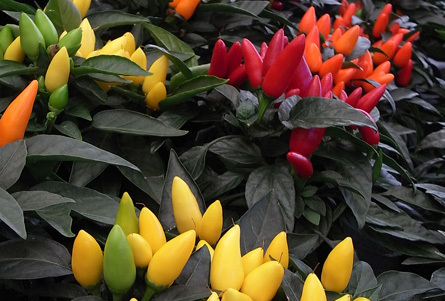 Both annuals and bulbs are celebrated for their generous and colourful displays. 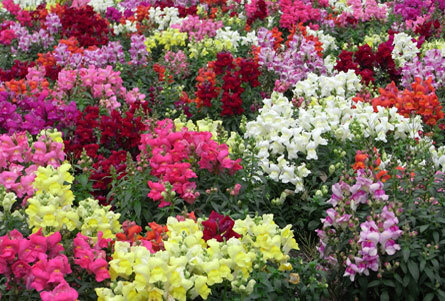 Annuals complete their life cycle - from germination to flowering, setting seed and then dying - within one year. Some biennials - with a life cycle of two years - and perennials that perform best in their first year are treated as annuals and removed after their first season. Though individual plants don't live long, annuals typically continue the species by seeding heavily. So they're cheap and easy to propagate and mass plant - as seeds or seedlings - for a short-term investment in a quick display. Some seed so freely that they can become weedy. Annuals don't need to store food for hard times but are hungry for resources to rush them through their short life cycle. Most need to be well-fed and watered to perform to top garden standards. Though bulbous plants persist over several years and do store energy to get them through harsh seasons, they're often grouped with annuals for their ability to put on a burst of massed colour. 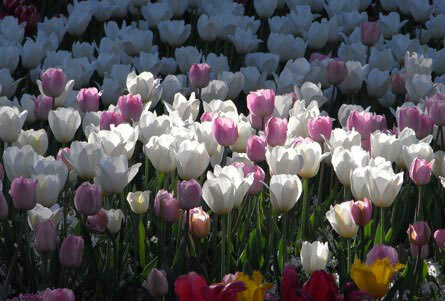 Under suitable conditions, some bulbs can also become hard to control. True bulbs, tubers, corms and rhizomes are all called bulbs. Although the method of propagation varies for each, most can be easily mass-produced for big displays. Evergreen bulbs fill their place in the garden design year-round while others go dormant each year. Their dying leaves need to be left to store energy for the next season's display; posing issues about covering their decline and the gap ultimately left in the garden. 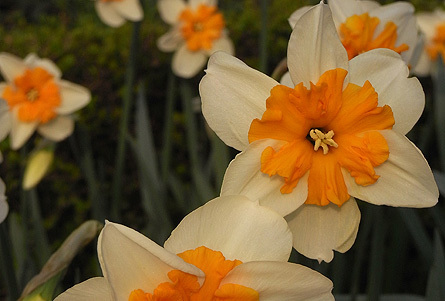 Though considered the essence of spring, many annuals and bulbs do flower in other seasons. They can be planted randomly to pop up in naturalistic meadow and woodland style gardens; in lines or blocks for formal designs or mixed in with other plants in cottage gardens. Use the Plant This Plant Selector to guide your choice of annuals and bulbs.